Now available in Stevens County! 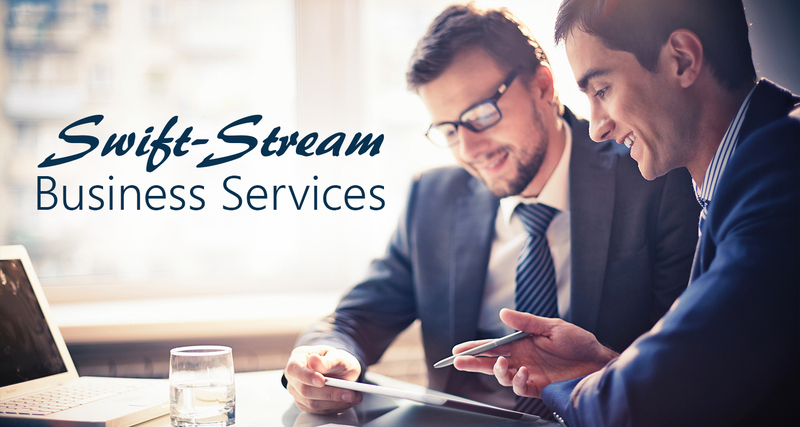 The wait is over – NCI Datacom’s Swift-Stream High-Speed Internet and Phone Services are here! 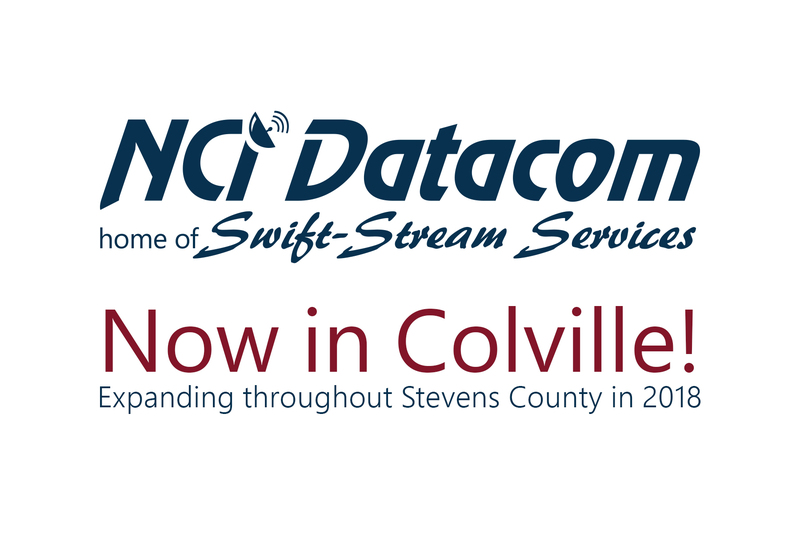 We are pleased to announce that we are officially live in the Colville Area, and are now scheduling installations! With plans starting at $35 per month and no data caps or overages, this is a hard deal to beat – enjoy music & video streaming without buffering, or enjoy high-quality phone calls at a fraction of the cost of a traditional landline. Click here for more information. We are currently expanding our services throughout Stevens County. Fill out a free Site Survey request today to see if there will be service in your area!